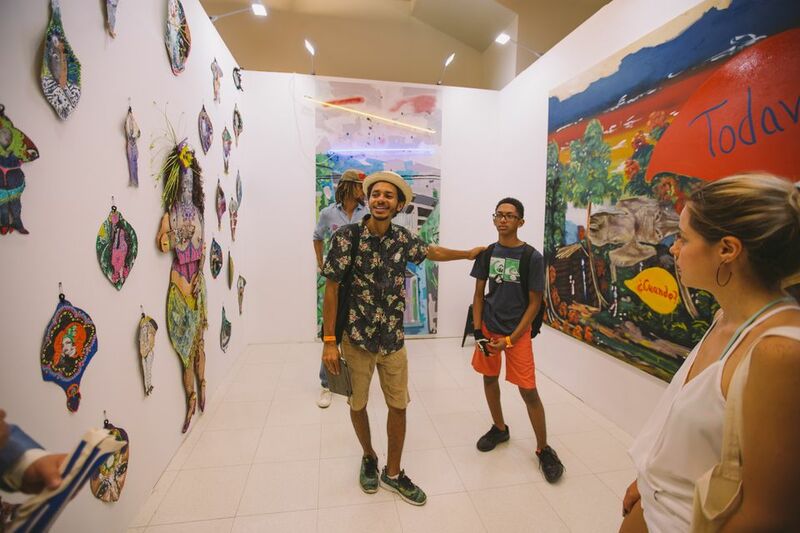 The Meca art fair—short for Mercado Caribeño, the first such event dedicated to Caribbean art—will return to San Juan for a second edition 16-19 November, despite the challenges posed by Puerto Rico's continued hurricane recovery. Last year's edition attracted 4,000 attendees, and the organisers are hoping to double or triple that. It was “challenging to get people to go”, Báez says, and only about 10 notable local collectors came. “You have to keep in mind that there are only 45 collectors on the whole island,” he adds. Báez acknowledges that many in Puerto Rico are “sad still, mourning”, and that the hurricane negatively impacted many artists who have had to “shift their attention from the arts into survival mode”. 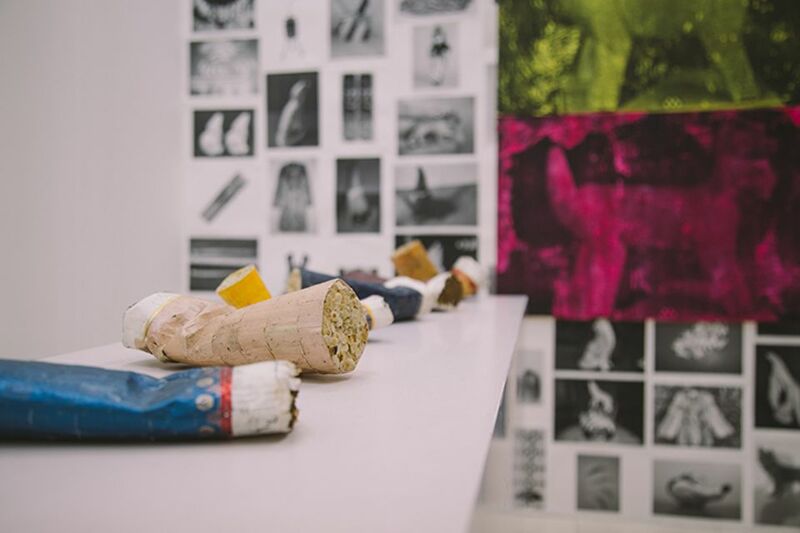 In a recent show at the Embajada gallery in San Juan that addressed the island's current situation, Yiyo Tirado created a closed circuit between two plastic gasoline tanks, referencing those who “died over gasoline”, says Báez. Embajada was included in the fair last year and is set to return again.